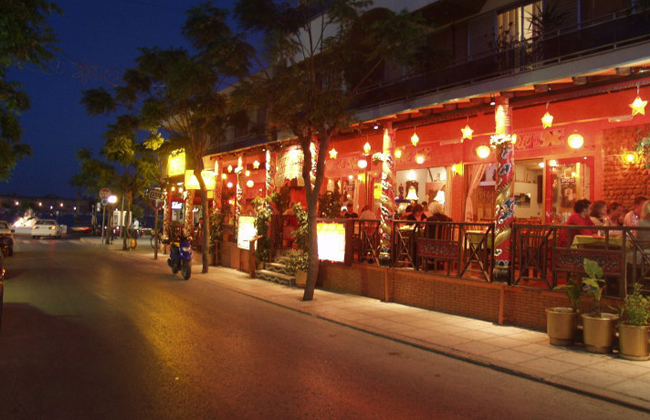 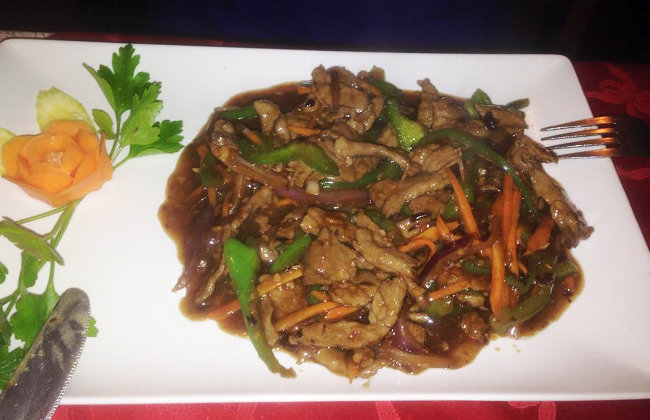 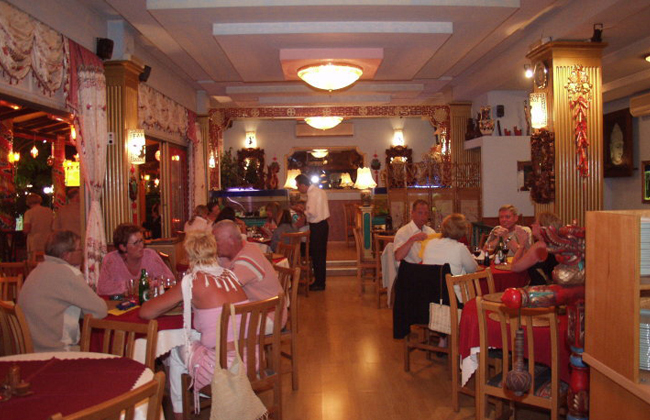 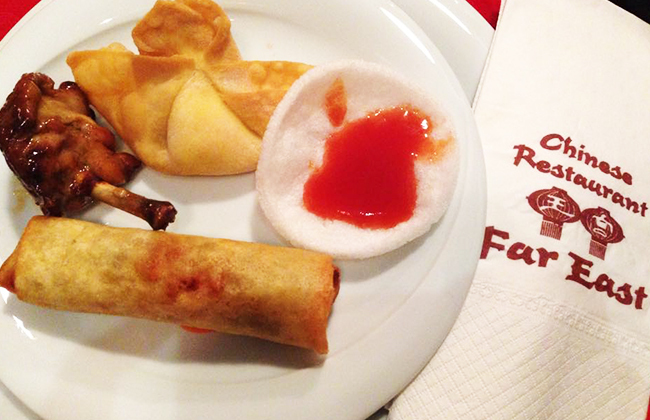 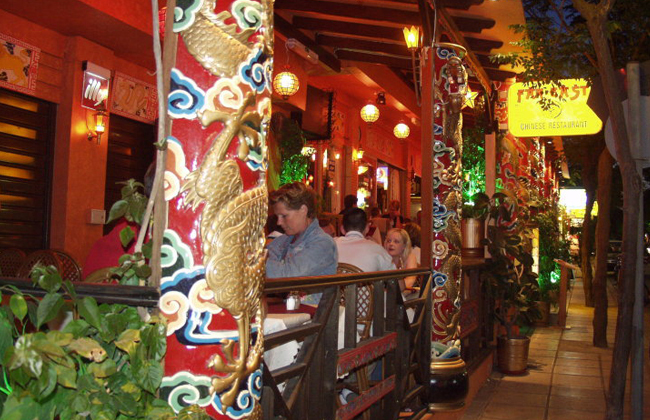 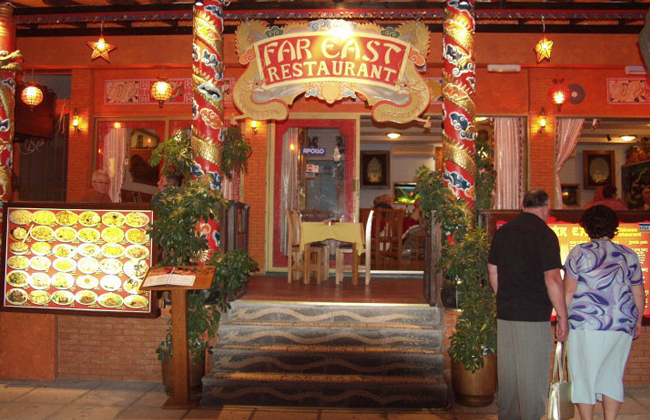 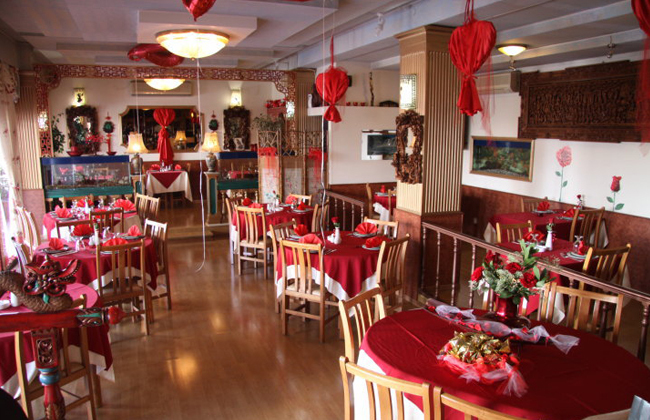 "Far East" is a Chinese restaurant with traditional decor and authentic cuisine in a comfortable and warm environment. 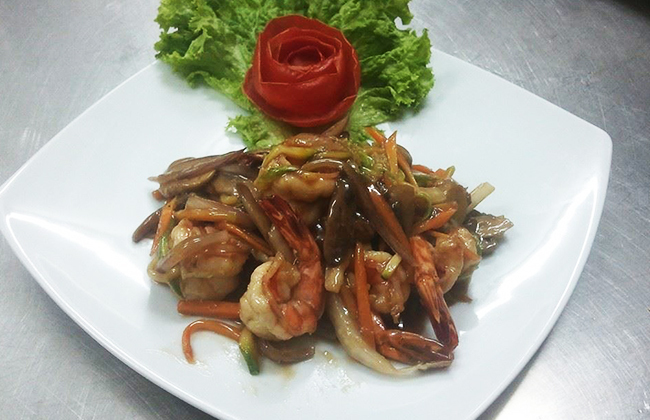 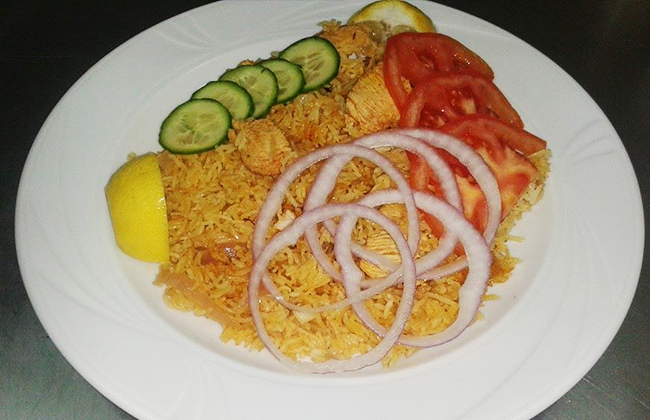 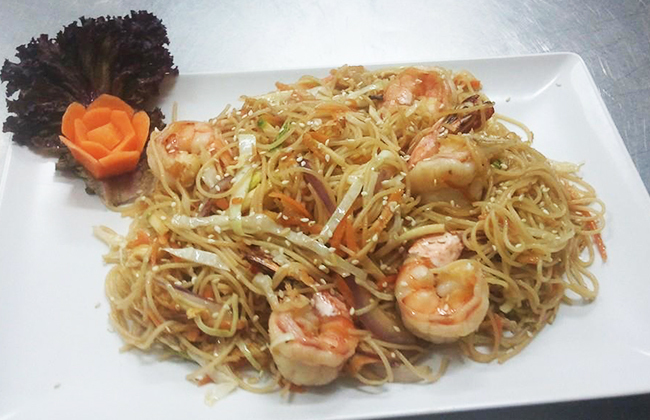 There you will find all Asian dishes in a varied menu. 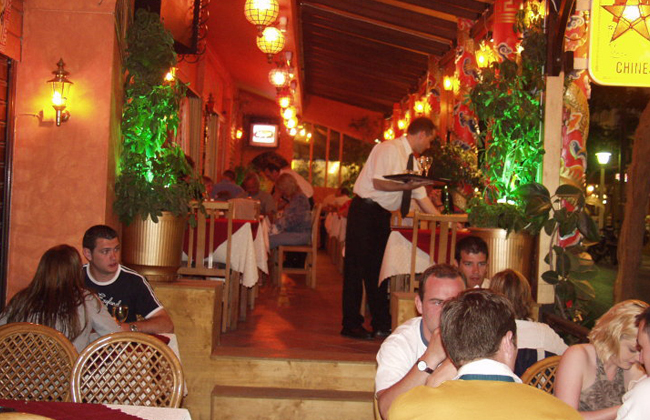 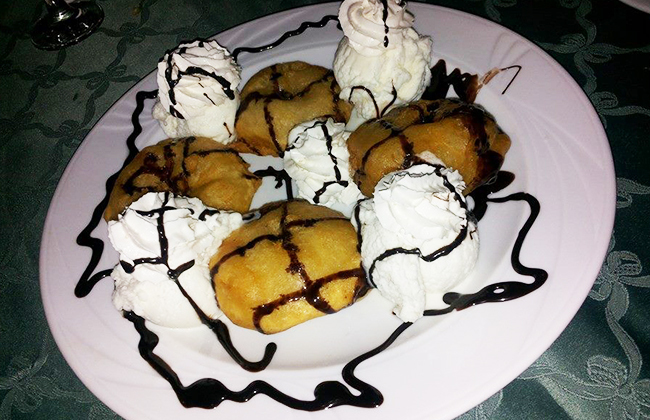 The restaurant is dedicated to provide you with the most memorable culinary experiences.